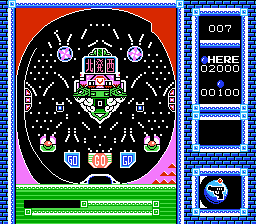 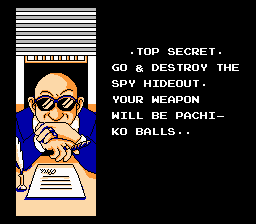 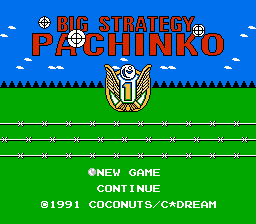 Pachinko Daisakusen is a gambling game for the Nintendo Entertainment System. 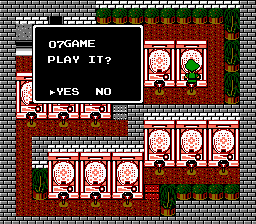 If any problems arise in game-play please feel free to contact the author! 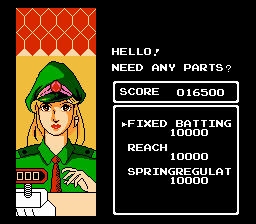 Helly Translation Wrap up translations.